I am an author, table-top gamer, Ravenclaw, comic book aficionado, Whovian, and all-around Fantasy/Sci-Fi enthusiast. 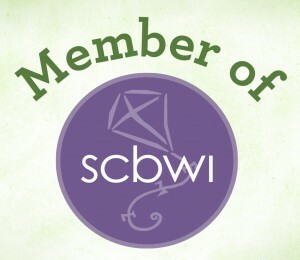 I am a member of the SCBWI and also of San Diego Writer's Ink. I am the author of two (so far) YA Fantasy novels and several short stories.